SmartGate-The Game JUST WENT LIVE! 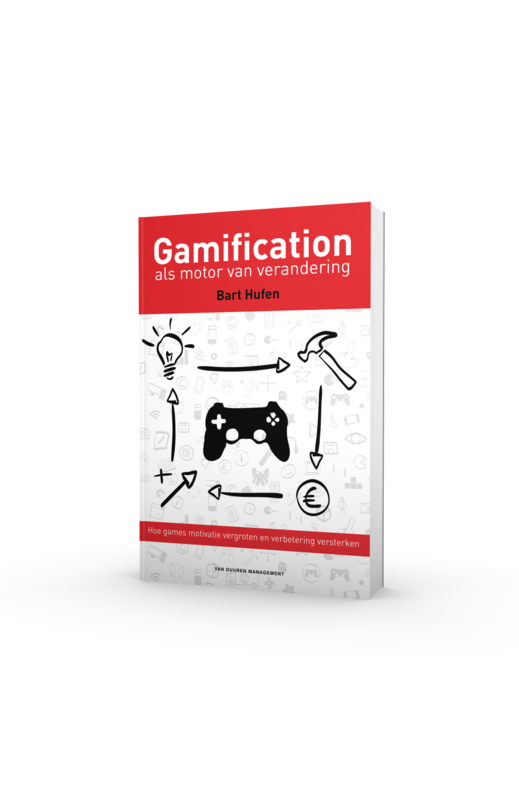 When I started writing the Dutch version of my book ‘A Brand New Playground’ (Laat met je merk spelen) and thought about how games could be used to achieve marketing objectives, the last thing I thought I would come across is the development of a game to support change management issues. Ironically this example was one of the first projects I was involved in when I founded my company BrandNewGame. 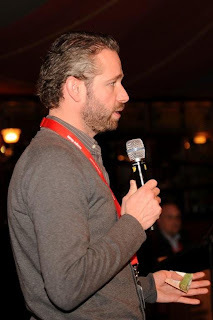 Air Cargo Netherlands, Schiphol airport and the Dutch Customs approached IJsfontein (a Dutch gamedeveloper) to develop a game that would help them to improve cooperation between the parties in the logistic chain. I was personally involved as an advisor. 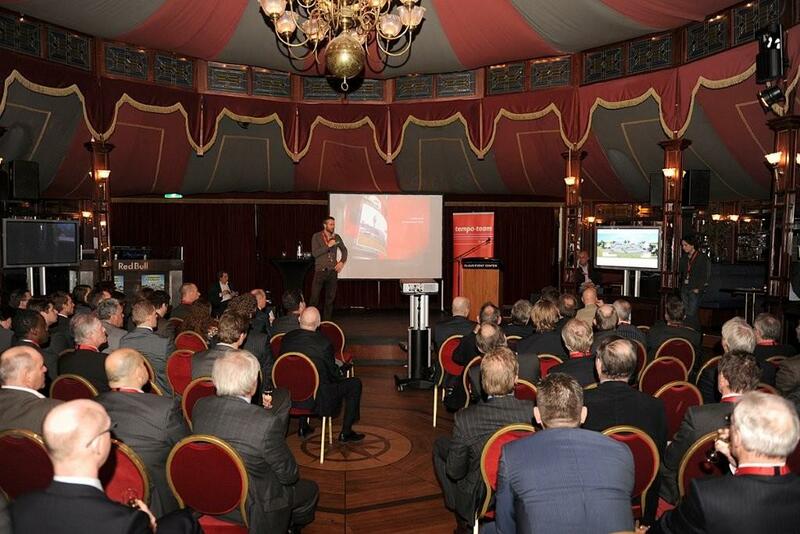 Together with the client (Air Cargo Netherlands) we defined the overall goal for this project and game-specific goals. The overall goal was for Schiphol airport to keep its international competitive position as a freightway to Europe. To maintain this competitive position, Schiphol (and all parties in the logistic chain) needed to speed up the logistics process from intake to delivery. The overall workflow concept to increase efficiency, reliability and security was called SmartGate and involves e-freight, a series of licences and one Information System for all parties in the chain. After a thorough analyses we came up with three game concepts that should gradually grow from easy and fun towards a more serious and intense gameplay. IJsfontein embraced this concept and successfully developed the games. I don’t want to give away too much of how the game looks, but basically you see an airport which you have to manage from a ‘helicopter-view perspective’ with all parties involved in the logistic chain. In the first game you can only ship goods (red and green) from shipper to handler to – eventually – load airplanes and increase your score. Red cargo (and red trucks) means that something is wrong. Either the information about this shipment has not been delivered in time, information on the airway bill might be illegible, information might be missing etc. The variables that influence the red or green status of cargo will be more detailed in the next games. The goal in the first game is to fly out as many planes as you can, (loaded from top to bottom to increase efficiency) and to keep your warehouses as empty as possible (Just In Time management). We started this project early 2010 and the first game is almost finished now. Starting the 6th of January 2011 the game will be playable through www.smartgatethegame.nl and I’m really looking forward to the response. This is just an example to illustrate how games can help to achieve marketing objectives, in this case even support change management issues within a branch. 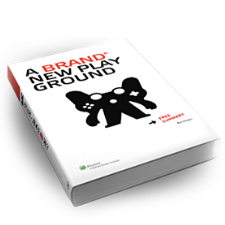 ‘A Brand New Playground’ will show you how games can be used as a marketing tool and how to build brands in the digital era. We are talking about the era in which people have transformed from passive consumers to participating players. This is an impression of the room and the crowd!